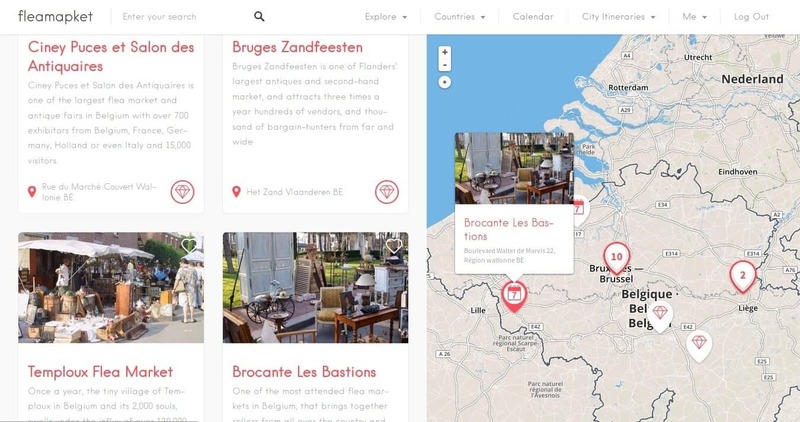 Best Flea Markets in Belgium 4.1818181818182 out of 5 based on 11 ratings. 11 user reviews. It usually all starts with an “innocent” visit to the Place du Jeu de Balle flea market in Brussels, just to see what the place looks like. And before you know it, you’re caught by this flea market hunting frenzy, that takes you from one booth to another, and won’t leave you until you’ve visited at least each stall twice (“just to be sure”…). 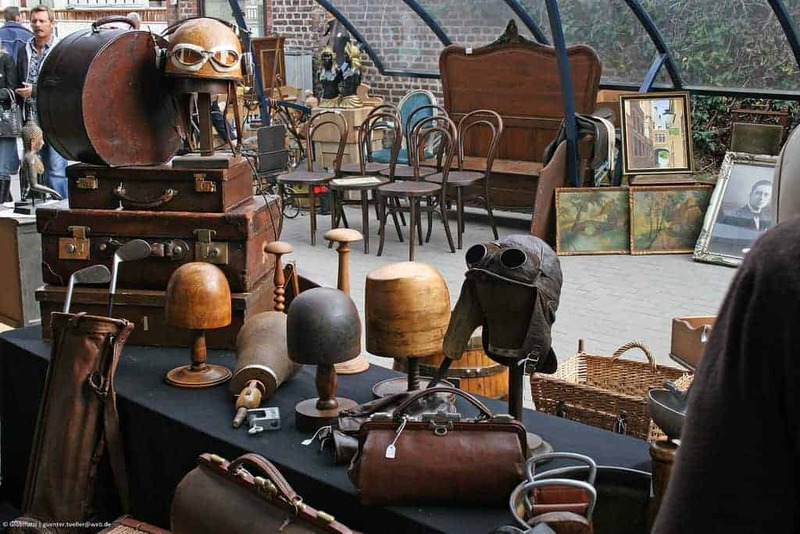 The Jeu de Balle flea market is probably the most famous of its kind in Belgium. 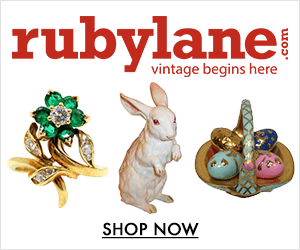 But there are many other flea markets around the country, some just as great as this one. Belgium has always been a great trading post. 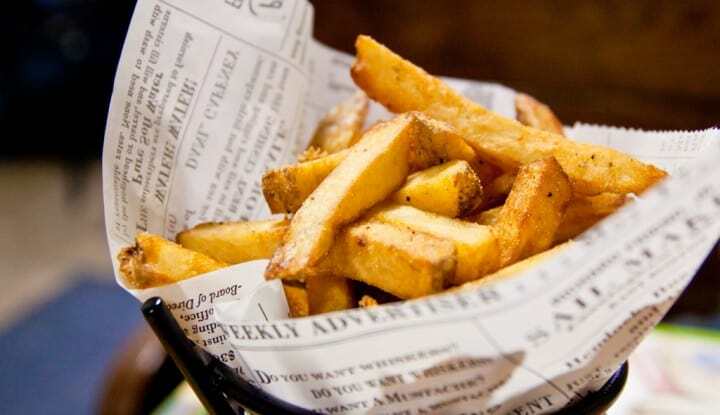 Located at the crossroad between European superpowers like France, Germany, the Netherlands, and Great Britain, it has collected along the centuries, influences from its mighty neighbors. And that explains why today it’s not surprising to find some incredible marvels and bargains at most flea markets around the country: it ain’t for no reason that Belgium is one of the favorite hunting places for wealthy European antiques dealer and seasoned flea market hunters. From weekly flea markets to behemoth yearly antique fairs, here is our selection of Belgium’s best flea markets. IMPORTANT NOTE: This review has been divided into 4 pages to make it easier to jump quickly from one page to the other. By clicking on any of the link featured in the table of Contents below, you’ll be able to land directly on the page of your interest. You can alternatively use the “Continue” link, featured below the sharing buttons, to load the next page. Bonus: flea markets of Belgium on a map! 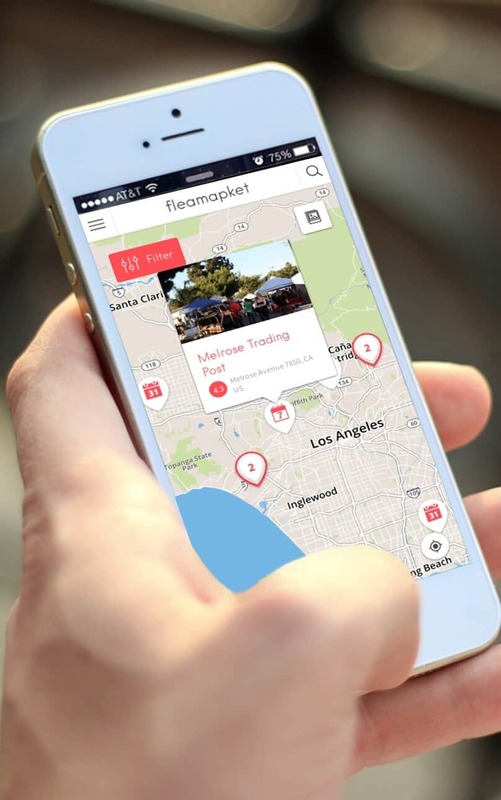 With our tool Fleamapket, you can view 18 of the best flea markets in Belgium on a map! 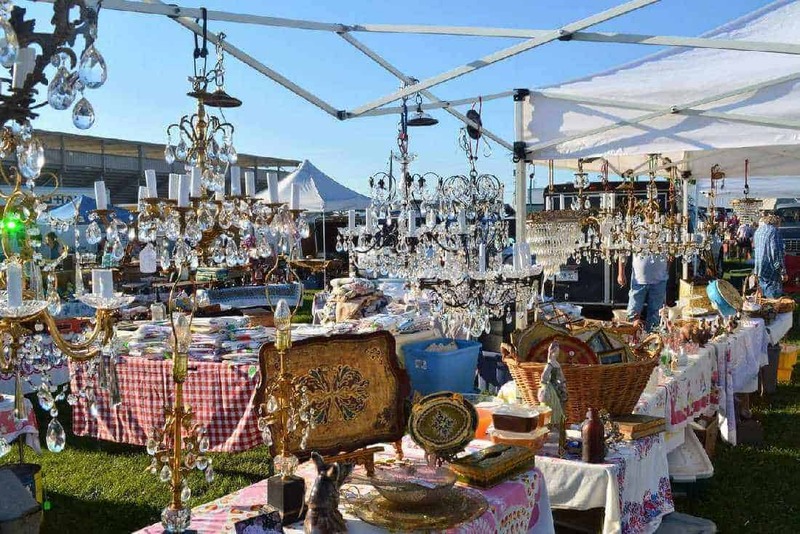 Not only did we include some of the flea markets that made it into our ranking of the Best Flea Markets in Belgium, but we also added some of the country’s most acclaimed antique fairs to the mix. Click on the image below to access our map feature for free. Ciney Expo Flea Market and Antique Fair, anyone know the dates for 2016? Hi Paul, the next Ciney Expo Flea Market and Antique Fair will take place on Friday 25th (“Merchants’ Day”), Saturday 26th, Sunday 28th and Monday 29th of March 2016. Hello I am thinking of having a “flea market” weekend in Belgium. Where would you recommend to be the best place? Someone said Waterloo, any ideas please? Hi Sian, I would say it totally depends on when you’re planning to be in Belgium :) If you’re flexible, I’d recommend you to attend the Ciney Expo Flea Market & Antique Fair (upcoming dates available in our calendar); the fair only takes place a few times in the year, so it requires a bit of planning ahead. A great weekly flea market is Tongeren, in Flanders. 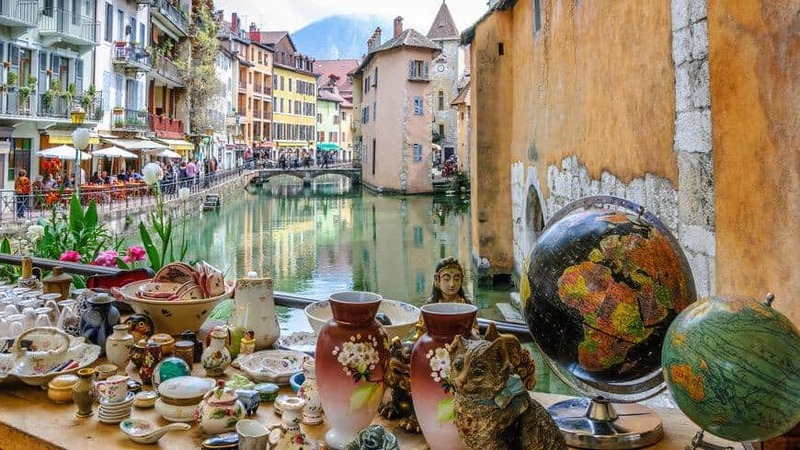 The Place du Jeu de Balle is nice (all the more so as the Antiques Dealer streets rue Haute and rue Blaes are nearby), but not worth a trip to Belgium in its own. As per the Waterloo flea market, it ain’t that big. 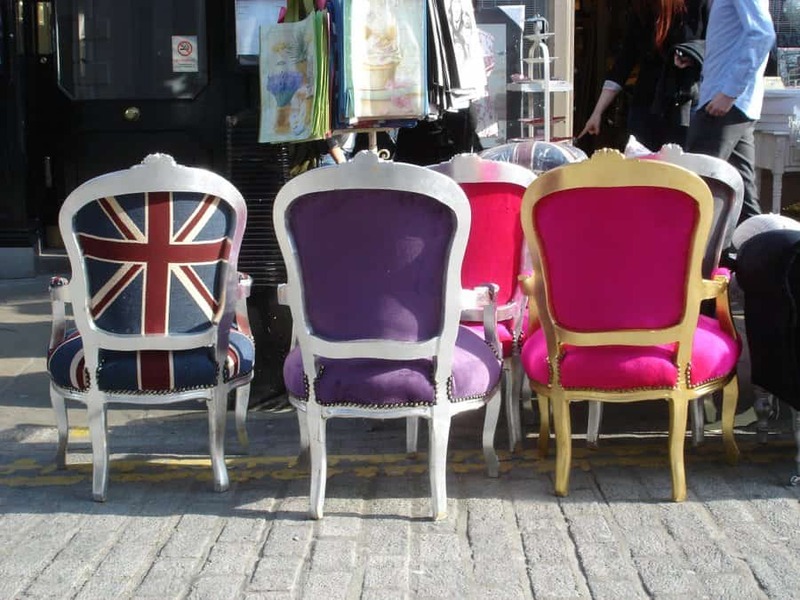 Have a happy flea market shopping time in Belgium! Thanks so much for the info. I have been to the Ciney fairs before, yes, very good. The journey is a bit further from the UK. I am thinking of going 12th Feb for 4 days. I will certianly visit the markets you have suggested. Best wishes and thanks! Hi-I will be attending Ciney and wondered whether I should go to Tournai or Tongeren? I am furnishing a home in Amsterdam so mostly looking for furniture. You’re very welcome Tori :) And feel free to share some pictures of your finds on our facebook page, if you feel like it! Have driven for an hour to Tournai for the antiques market only to find it’s been built on…. not happy. If you are giving out information at least make sure it’s up to date…. Are you sure you were at the right place that Sunday? I am in Waterloo and I’m packing a container to the US . 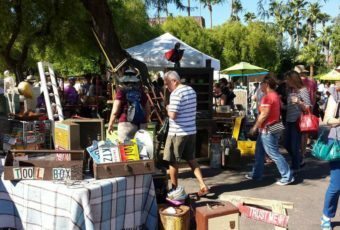 Was planning on going to flea market les Bastions on Sunday … read review from Clark and now I’m a little hesitant since that is my last shopping day before returning to US . Did you find any new news on that market ? Hi Ashley, I am looking for a genuine brass antique Flemish chandelier converted for electric lighting. Please can you recommend where to find a good one? Preferably, not too far from Mons/Brussels. Thank you.